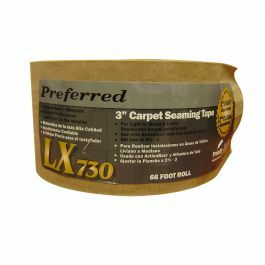 Superior 3" seam tape for residential and light commercial applications. Sold per 66 ft. roll. Merit Pro is "The Builder's Choice" for professional carpet seam tapes! 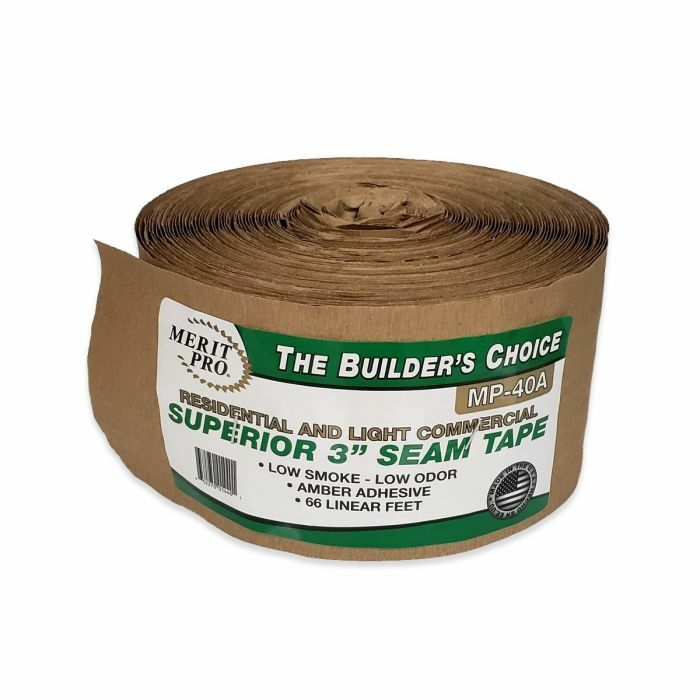 Superior 3" seam tape is perfectly suited for residential and light commercial applications on Jute, ActionBac®, Wilton, KaraLoc, Axminster & Softbac®.